Chris & Debbie Cloud, known around town as The CLOUD Difference (real estate team), consult around the world and handle real property deals here in Virginia. "Our worldly experience includes hospitality, sales, investment properties, estate management, and commercial real estate. We enjoy locating, developing and implementing a creative vision of a client looking to impact the community with innovative ideas." Greater Piedmont is built with creative country commercial real estate ventures weaved through the local residents to support the vitality and individuality of this local area. Crossing over Thorough Fare Gap there needs to be a sign posted “Beyond Here Be Dragons!” The dedicated Piedmont lifestyle is not for the faint of heart. "Our clients seek a special niche to set up shop, invest or call home. The back roads of the Greater Piedmont and unique locales provide the canvas to expand on the Virginian “Hidden Charm”!" 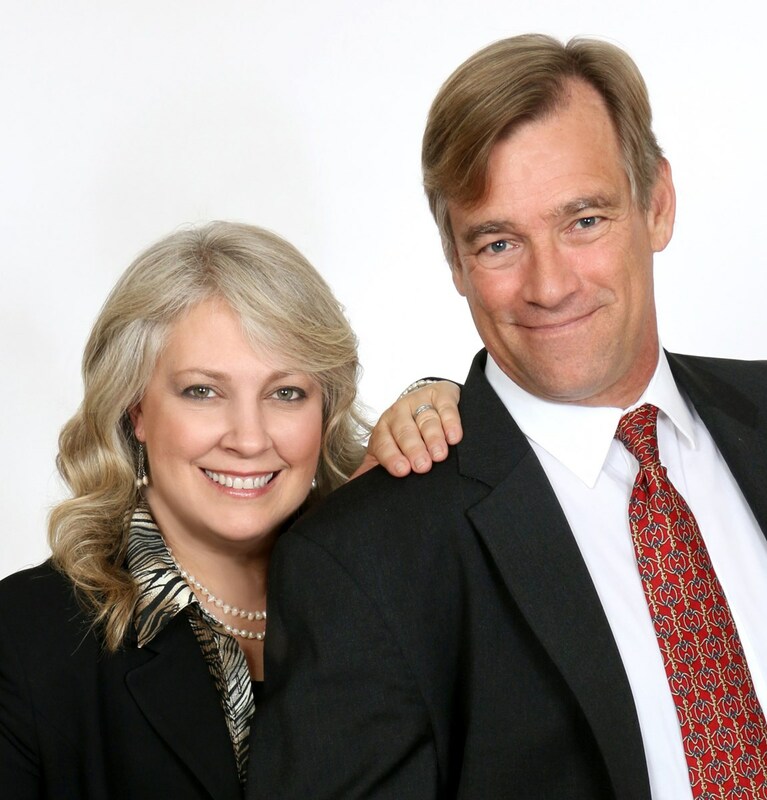 Chris & Debbie work with a select group of clients and their specific real estate interests. Our expertise in the full spectrum of real estate lends our unique touch and dedication to our client’s projects. Debbie started working in the real estate profession back in 1988, and received her license the first time in 1989. Chris had worked in yacht/estate/island management since 1994 and received his real estate license in 2017. Our clients have a variety of different projects and each require a different real estate team from conception to completion. We have created our own unique packages to provide information, resources and options in the real estate process. Our brokerage is United Real Estate Horizon located in Warrenton, Virginia. We work out of our home office in Marshall, Virginia. We work on a referral basis and by invitation only, and a portion of our proceeds go to our social projects." *Resumes & References available upon request. "I worked with CHRIS & DEBBIE a couple of years ago... I trust their hard-work, professionalism, and experience in property management would directly transferable to real estate. They are kind and welcoming people, eager to help and will go out of their way for their clients' needs." "A property in my care was to be listed immediately, and I needed help. Chris and Debbie Cloud visited the day after the tenant moved out. Inside and outside were inspected along with copious notes and photos. Within 3 days a report for both pre-sale and marketing options was received. Thank you, Chris and Debbie. Your interest in our community for the past year has been observed, and much appreciated." "CHRIS & DEBBIE, we truly appreciate everything you two did for us! Your support, patience & encouragement kept us going and we feel very blessed to have been teamed up with you both. We are still moving in and not even close to being finished unpacking but we are thoroughly enjoying... and our boys have adjust beautifully which is such a huge relief." - Lisa & Bob S.